May. 24, 2011 6:00 a.m.
Vancouver Island Mayworks is adding a new event this year o their celebrations of labour and the arts with a Mash-Up concert in Errington this weekend. The Mayworks Festival of Working People and the Arts began in 1986 in Toronto and has now spread across the country. The Festival began with the idea that workers and artists both seek decent wages, healthy working conditions and a living culture. Mayworks celebrations began on Vancouver Island in 2005 by Deep Bay resident Bill Friesen and has grown to include Oceanside, Comox Valley and Campbell River. 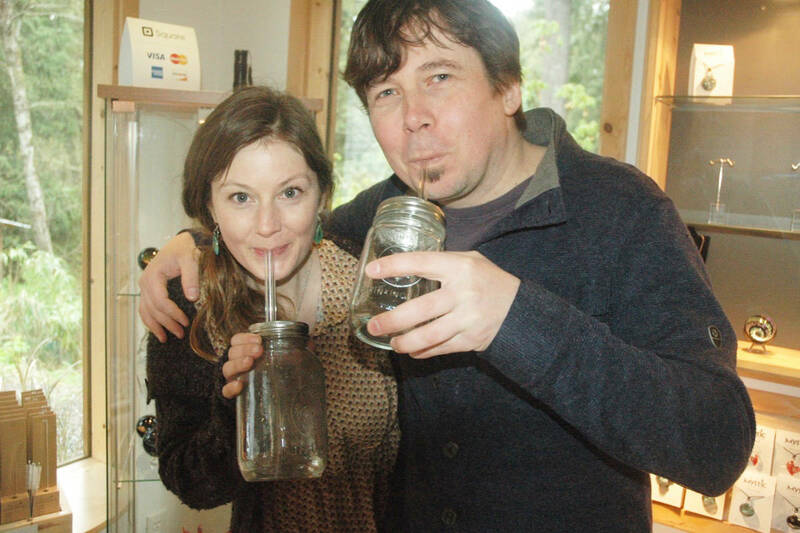 The Mash-Up in Errington will include performances by folk singer Charlie Fox, a Ladysmith resident who has written songs about the mining taken place on the Island, among others. Tracy Myers, a spoken word artist with Tongue and Groove, a trio from Nanaimo, will also perform. Counting Time, a Parksville-based group will also crank out some rock n’ roll dance music. Organizer Karen Easton said it will be a fun family friendly event for the whole community. The event is by donation, (recommended $10) and refreshments will be available. Easton said people are encouraged to come dressed in their work clothes and uniforms. The Mash-Up happens Saturday, May 28 at 7:30 p.m.
For more information call 250-248-0471.